If you are a lover of electronic music or electro house, then the name – Avicii would not be unfamiliar. He was once a Grammy Award nominee for Best Dance Recording in 2013. In his lifetime, he was a DJ, musician, remixer and record producer. The Swedish born singer collaborated with some of the finest in the music industry such as Wyclef Jean, Nicky Romero, Rita Ora among others. His name was often mentioned among DJs who popularised electronic music on Top 40 radio. Despite his obvious success, Avicii suffered from physical and mental illness and ended up taking his own life in April 2018. Avicii, whose real name is Tim Bergling, was born on September 8th, 1989 in Stockholm, Sweden. His parents are Klas Bergling and Anki Lidén. He has three siblings that are known of, David Bergling, Linda Sterner and his half-brother, Anton Körberg. His mother, Anki Lidén, was a Swedish actress who was popular in her day. She was said to have appeared in over 50 movies and television series. His brother, David, was equally a DJ; hence, he was one of the earliest inspirations for young Avicii to begin his own career on the wheels of steel. Precisely, his career as a disc jockey kicked off at the age of 16. No other information is known about his sister Linda, however, his half brother is a popular Swedish actor like their mother. At 16, he released his remixes on electronic music platforms. This helped him gain popularity and made him get noticed by record labels, which resulted in him signing his record deal in May 2007 with Dejfitts Plays label. The years that followed saw more of Avicii as he produced more remixes and garnered fame as a music producer. He was known for particularly producing music fast and effectively. From 2009 to 2010, he produced remixed songs such as Sound of Now, Muja, Ryu and Even. He released the single, Seek Bromance which was a huge success. It reached the top 20 in various countries in Europe including Belgium, Sweden, France, Netherlands, and the United Kingdom. The song, which was his second single, was released under the name “Tim Berg”. About the same time he released the single, he also signed a deal with EMI Music Publishing as his new record label. Although his second single was successful, the release of his third single, Levels, was what launched him into the mainstream. The single was released on 28th of October 2011 and was a massive success in so many countries. It reached top 10 in several countries including Austria, Belgium, Bosnia and Herzegovina, Denmark, Germany, Greece, Hungary, Ireland, Italy, the Netherlands, Switzerland, and the United Kingdom; whereas Levels made it to the top of charts on others such as Hungary, Norway, and Sweden. Levels contains lyrics from the gospel-inspired song Something’s Got a Hold on Me by Etta James. 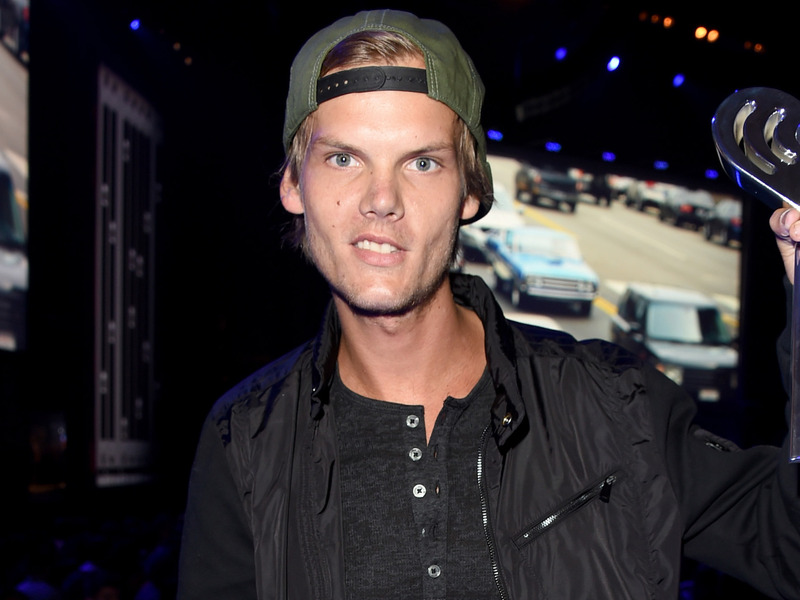 The success of this single knew no bounds as it earned Avicii his first Grammy nomination. After the release of Levels, Avicii released his first studio album in 2013, titled True. It contained a total of 16 singles released both digitally and through CDs. The tracks were a mixture of electronic music and songs of other genres. It was also successful and received positive reviews. Its success was evident when it topped several charts in more than fifteen countries. Avicii had a lot of collaborations in his lifetime; he released a song with David Guetta in 2012 titled Sunshine. The single was not much of a success in Sweden, however, it got to the Grammys and was nominated for Best Dance Recording. Asides his many collaborations, he also signed endorsement deals with big brands such as Coca-Cola; he is responsible for the global ad campaign song Taste the Feeling for the brand alongside Conrad Sewell. In 2016, Avicii retired from touring and live shows due to his deteriorating health issues caused by excessive alcohol intake. He was diagnosed with acute pancreatitis and as a result of this, he had to undergo surgery to remove his gall bladder and appendix. Sadly, on April 20, 2018, the Swedish musician took his own life by self-inflicted injuries with a broken wine bottle. Before his death, he released a couple of songs; his last song, Ghost, was released in 2018.
Who Was Avicii’s Girlfriend Before His Death? Before his death, the Swedish musical sensation was involved with Tereza Kačerová, a Swedish model. They kept their relationship away from public eyes and the media and as she would explain after his death, she wanted the relationship to be theirs and wanted nothing of the media’s “madness”. The model, who already has a young child named Luka, revealed that she and Avicii had plans of building a family together and had already begun picking baby names. Avicii successfully carved a name for himself in the music industry. He had influenced a lot of people with his genre of music that made him so popular. While he was alive, he was said to make about $500,000 per show and about $15 – $20 million per year. In 2018, after his death, he was estimated to worth about $50 million including real estate, trust accounts, financial investments among other assets.